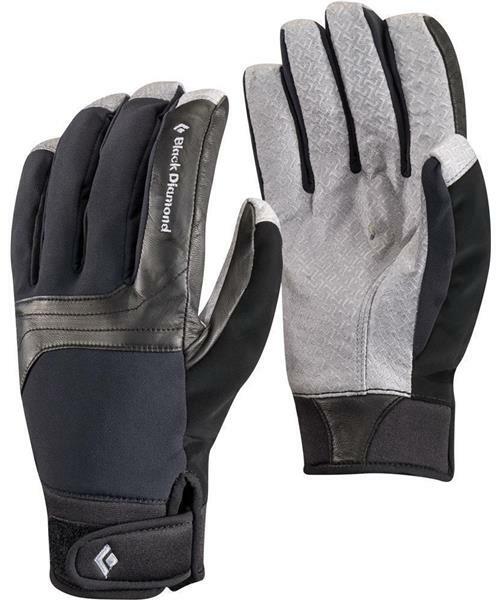 A warm ultralight glove perfect for daylong ski tours, the Black Diamond Arc's motocross-inspired design is complemented by a 100% waterproof BDry insert. A snug fit and Pittards Oil Tac leather palm and capped fingers optimize the Arc's dexterity and functionality. PosiLock AT / SpeedLock Strap Kit 14"